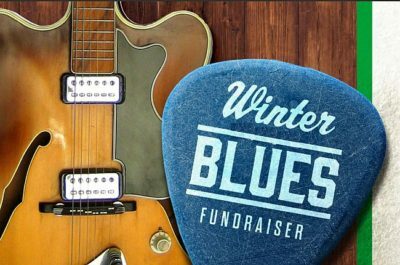 The best of Memphis is in the heart of Atlanta at the 6th Annual Manna Fund Winter Blues Fundraiser! The Live Blues & a BBQ competition serves up Atlanta’s best BBQ with tons of Red Brick Brewing favorite beers – like Laughing Skull Amber Ale & Hoplanta. 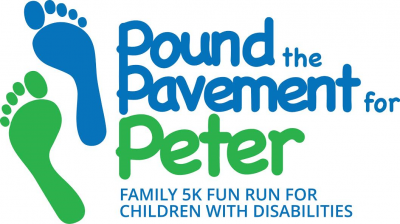 Find the fun in breaking out of your Winter Blues with 300 other guests, all while supporting Manna Fund and its great charity work! 500 Songs For Kids features hundreds of bands and solo artists performing 500 songs over 12 nights! Pay what you want! That’s right, you can pay what you want at each show and the Foundation appreciates your contribution. Yearly lineups have included all-star performances from Cee-Lo, Janelle Monae, Alchemy, Arrested Development, Butch Walker, Edwin McCain, and so many more! 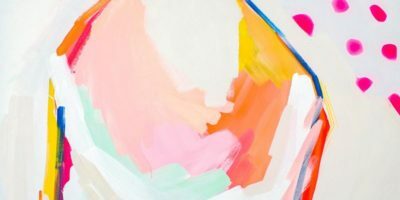 Join ASID Georgia for an evening of art and style at the ASID Georgia Art Auction! The Art Auction will feature an array of art from the ASID GA interior design community, Atlanta artists, and beyond! In addition to an evening filled with remarkable artwork, guests will enjoy hors d’oeuvres, cocktails, and live & silent auctions. 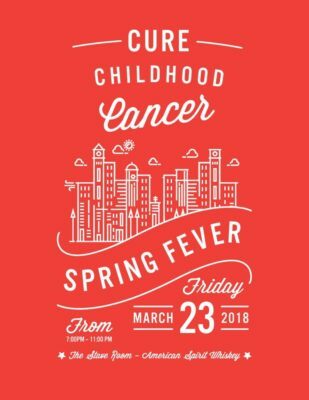 Shake off the winter blues with live music, delicious food, and craft cocktails at the 2nd Annual Spring Fever! Hosted by CURE Childhood Cancer’s Young Professional Leadership Council, the event features great music and delicious food provided by top local restaurants at one of Atlanta’s most unique venues, The Stave Room. 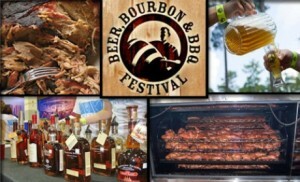 The Beer, Bourbon & BBQ Festival invites you out for a great day of beer, bourbon, music, cigars, and BBQ. Come experience 60+ Beers, 40+ Bourbons, and a lot of BBQ! VIP Bacon & Whole Hog Noon – 6:00 p.m.
General Admission 2:00 p.m. – 6:00 p.m. 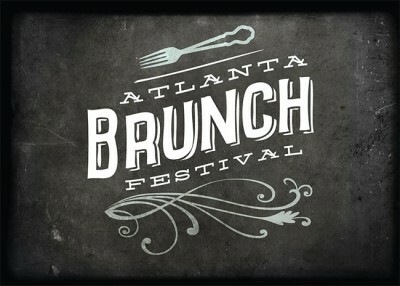 The annual Beer, Bourbon & BBQ Festival returns under the Big Tents at Atlantic Station with the best BBQ around. Guests are invited to enjoy a variety of pulled pork from whole hogs, ribs, brisket, chicken, sausage, and more! 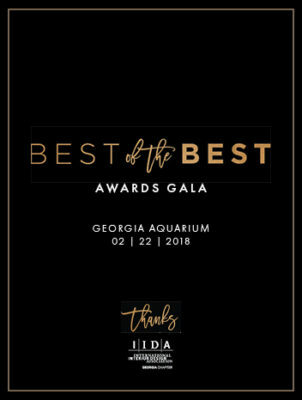 Sponsored by ADAC, the IIDA Georgia Chapter presents the Best of the Best Design Awards Gala! Recognizing design excellence and creativity that continuously push boundaries and exceed expectations, the Best of the Best Design Awards is the highest honor that IIDA Georgia can bestow upon a design team. 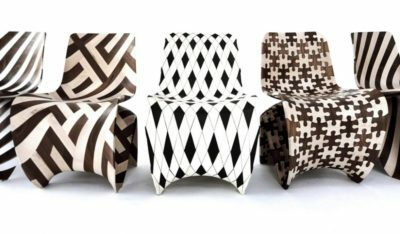 All current IIDA Members within the Georgia IIDA Chapter are eligible for the awards. It’s inside what counts! Through the special exhibition at Fernbank Museum of Natural History, learn more about The Secret World Inside You. The microbes in and on your body are more numerous than stars in the Milky Way, and it’s time you met them! Over 100 trillion tiny microbes crawl on your skin, swim in your gut, and travel through your intestines. 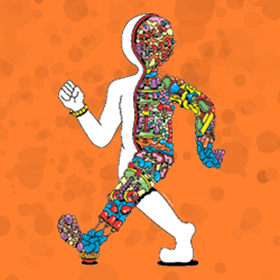 Fernbank Museum invites you to uncover your microbiome – the community in which these microbes keep your immune system strong, and help your brain and digestive system work properly.